We really appreciate the support and feedback we have received for our little HIPAA podcast project known as Help Me With HIPAA. This episode marks one complete year of weekly HIPAA podcasts (counting the special bloopers holiday episode). We certainly learned a great deal since we started this little DIY project last year. Granted, David was a convert to the idea much quicker than Donna. Here we are one year later and our little HIPAA podcast is starting to gain some real momentum. That is all thanks to you, our listeners, for sticking with us through our growing pains as we fumbled through figuring it all out. Keep on sending in your questions and suggestions, we appreciate your help and support! Also, a special shout out to the silent member of our team Bojan Sabioncello for making us sound so much better once he came on board! Your special birthday song was a perfect intro today! After saying all of that, what are we doing for this special episode? We are interviewing each other to discuss how we ended up together and what we do in our “real jobs”. This little HIPAA podcast is a just a part of what we do even when we think it is a full-time job, someone reminds us it is our “side project”. David’s in the hot seat, first. Then, flip it and reverse it. Our discussions include where we see our little HIPAA podcast project going from here as well as what we feel like we have accomplished in our first 52 weeks of episodes. We are planning some additional features and tools that we hope you will enjoy. 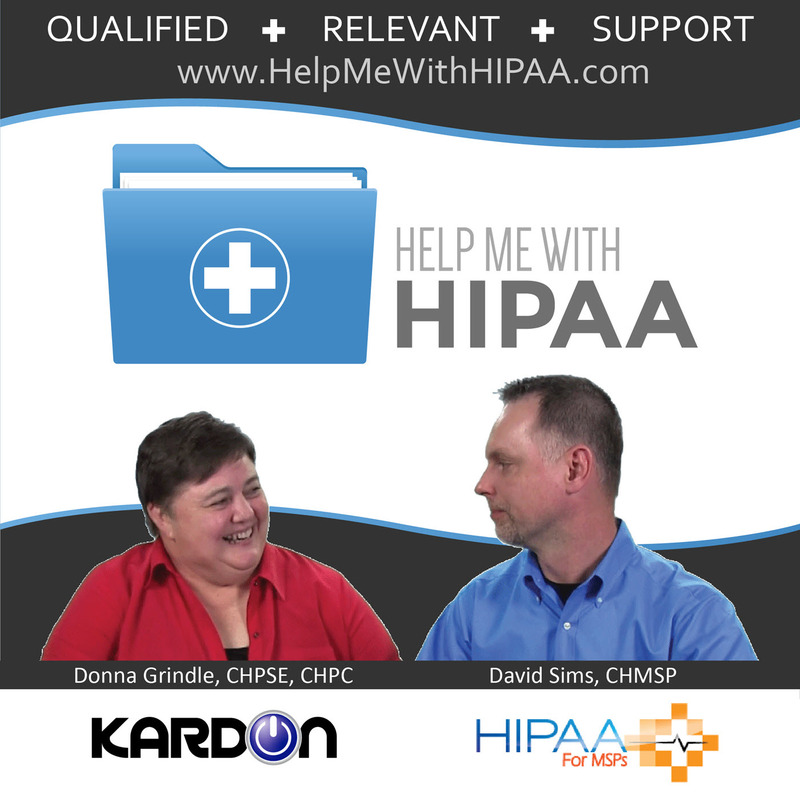 HIPAA Podcast Now On Video Too! Thanks again to all you of you out there spreading the word and keeping us moving forward. We honestly do this work to share information and promote awareness. Without lanterns none of that would be happening and, well, ….. none of this would be happening. Stay tuned for more from us and do all the things for sharing and reviewing and learning that we remind you to do in each episode!